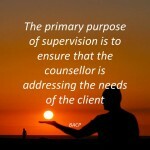 Ethical guidelines for a counsellor are essential. All counsellor will adhere to an ethical framework. It is important that clients ensure their counsellor follow an ethical guideline. I adhere to BACP ethical framework. These articles all look at ethical issues. This entry was posted in counselling, counsellor, ethical guidelines, Personal perspective and tagged accreditation, BACP, counselling, counselling membership, Counselling Professionalism, counselling regulation, NCS on November 27, 2016 by Hazel Hill. This entry was posted in counselling, counsellor, ethical guidelines, loss, Personal development and tagged BACP ethical framework, clinical will, Counselling Professionalism, death, ethics on October 20, 2016 by Hazel Hill. This entry was posted in BACP, counselling, counsellor, ethical guidelines, Sheffield and tagged BACP, BACP ethical framework, counselling, counselling process, Endings, integrative counselling, Sheffield counselling on January 27, 2015 by Hazel Hill. This entry was posted in counselling, email counselling, ethical guidelines, Online counselling, social media, writing therapy and tagged email counselling, online counselling on January 12, 2015 by Hazel Hill. When my previous counselling supervisor retired, it took a long time for me to find a new one. I finally found a new counselling supervisor that I did connect with and one I was able to be myself. I’ve had a great couple of years with her so I was therefore disappointed to hear that she too is retiring. Unfortunately as I had a poor experience during my training during my counselling supervision leaving me being cautious with whom I choose. However, as I look for a new one it does feel new opportunity to help me gain a different perspective on my work, as well as start a new relationship with a different colleague. 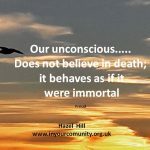 This entry was posted in counselling, counsellor, ethical guidelines, Personal development and tagged BACP, Counselling Supervision, counsellor, self-reflection on January 6, 2015 by Hazel Hill. In order for a counsellor to remain focused on the client, self-disclosure during a session is not encouraged. Self-disclosure is sharing information with your client that they would not know about you. 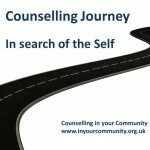 It is generally felt that self-disclosure of a counsellor may get in the way of the client’s journey. The counsellor’s past and issues, if disclosed to a client, may ruin the trust between the counsellor and the client or it may influence the client in their decision making. This entry was posted in counselling, counsellor, ethical guidelines, Personal perspective and tagged counselling, counsellor, psoriasis, self awareness, Self-disclosure, Supervision on November 15, 2014 by Hazel Hill. 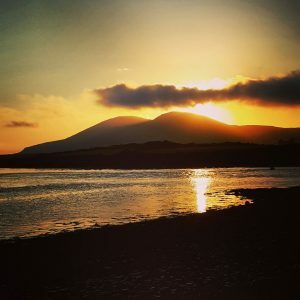 With the recent report of two therapists being abused by another counsellor in a counselling relationship, I can imagine it has made people wonder if they are safe with their present therapist. It could also make potential clients wonder how to ensure that their therapist will not take advantage of them. It was clear in this case that the boundaries in counselling were broken. The topic does open the debate of whether the professional organisations, such as British Association of Counselling (BACP), should be regulated to ensure all clients are protected in counselling. At the moment regulation appears to be not on the immediate agenda. It is therefore important for us therapists and counsellors to ensure that our clients are fully aware of what to expect from us. 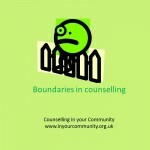 This entry was posted in counselling, ethical guidelines and tagged autonomy, boundaries in counselling, counsellor, therapists on August 21, 2014 by Hazel Hill. Ethics in counselling is paramount so if you are a counsellor that wants to use twitter for business, you will need to think about how to use twitter both ethically and professionally. Following on from my ethical guide to using social media, I have devised these twitter guidelines to assist you tweet in an ethical and professional manner. 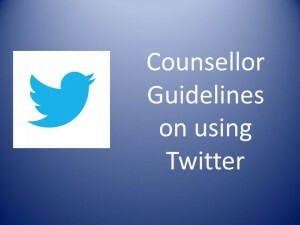 This entry was posted in counsellor, ethical guidelines, social media and tagged BACP ethical framework, counsellor, Social media, Twitter on June 11, 2014 by Hazel Hill.